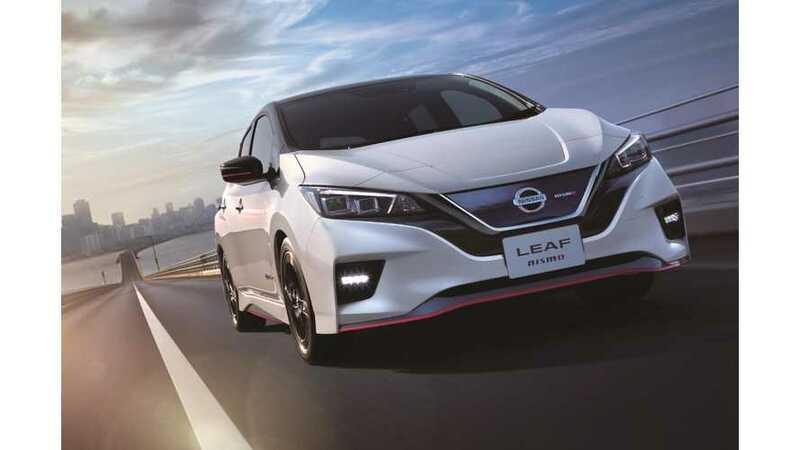 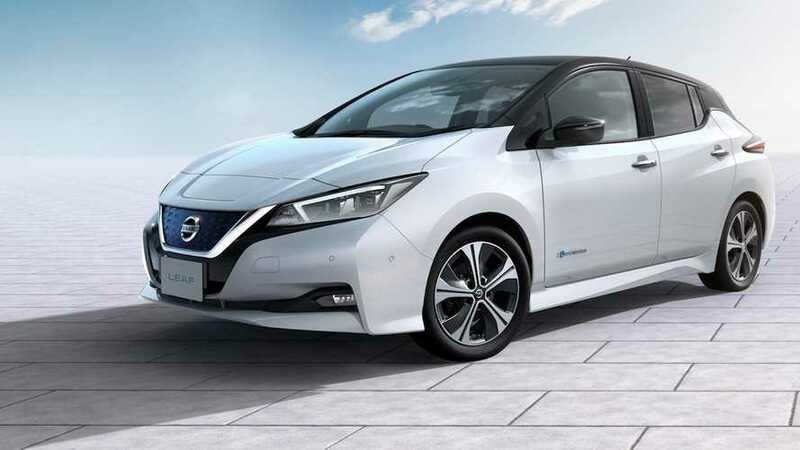 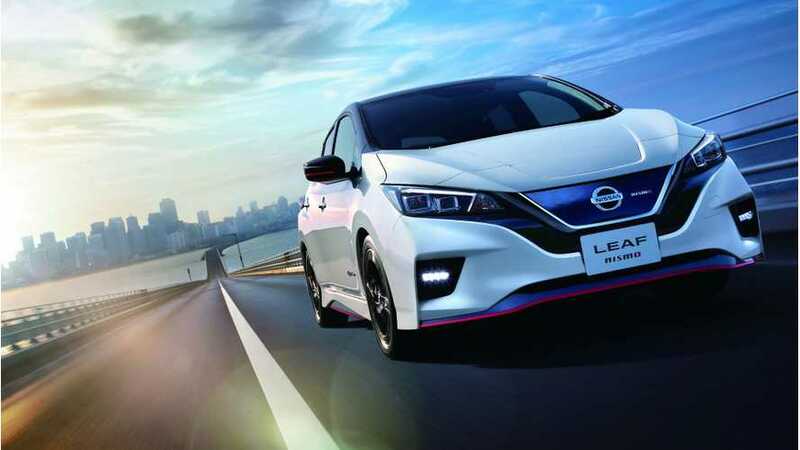 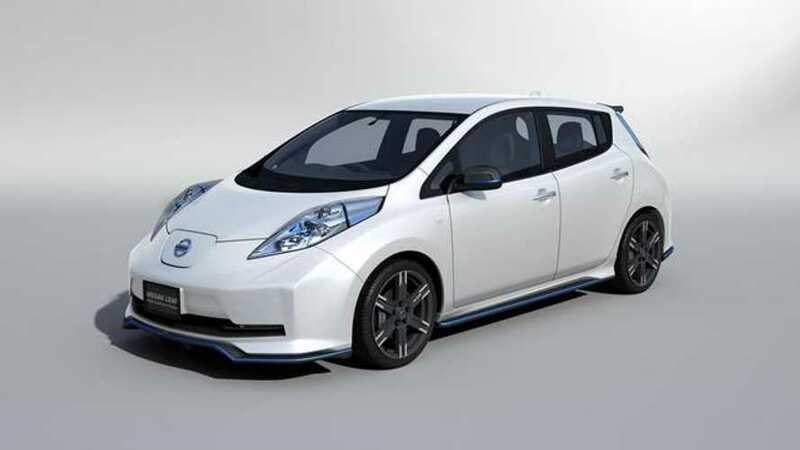 Combining sporty and the words Nissan LEAF for the first time in production form. 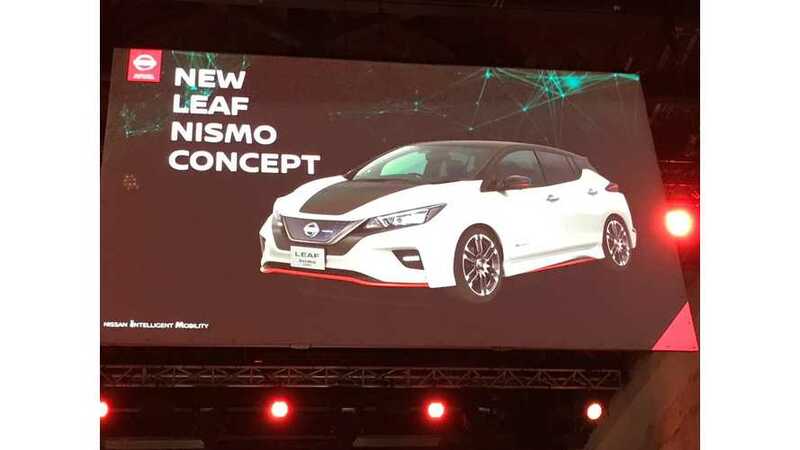 It'll feature all sorts of custom upgrades, but will additional performance be part of the mix? 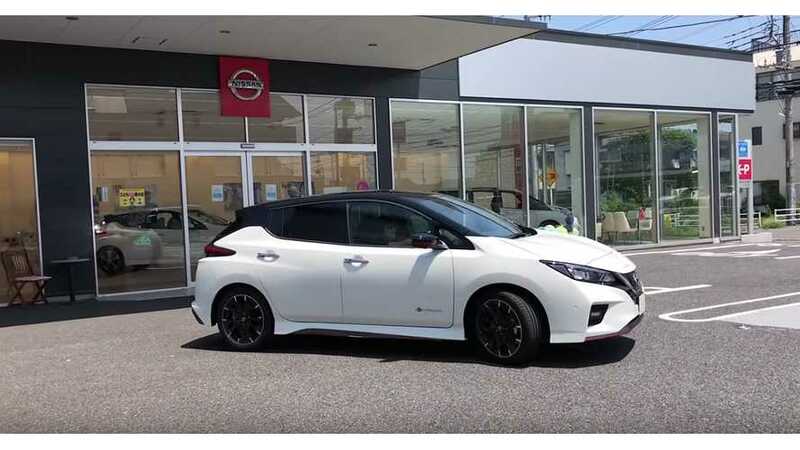 The new 2018 Nissan LEAF in a more sporty version? 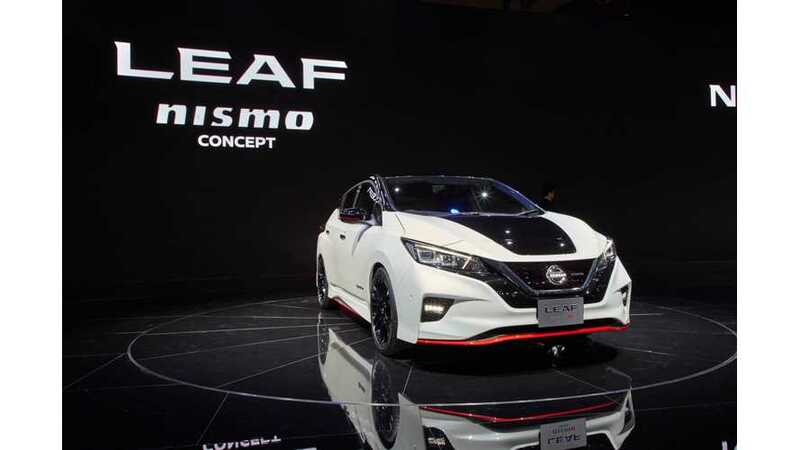 That must be the new Nissan LEAF Nismo concept, unveiled from the 2017 Tokyo Motor Show. 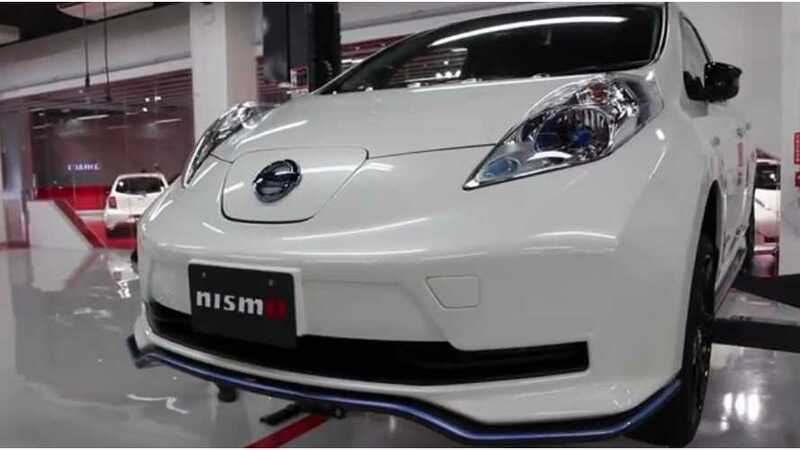 Watch A Nissan LEAF Get Nismo Spec'd! 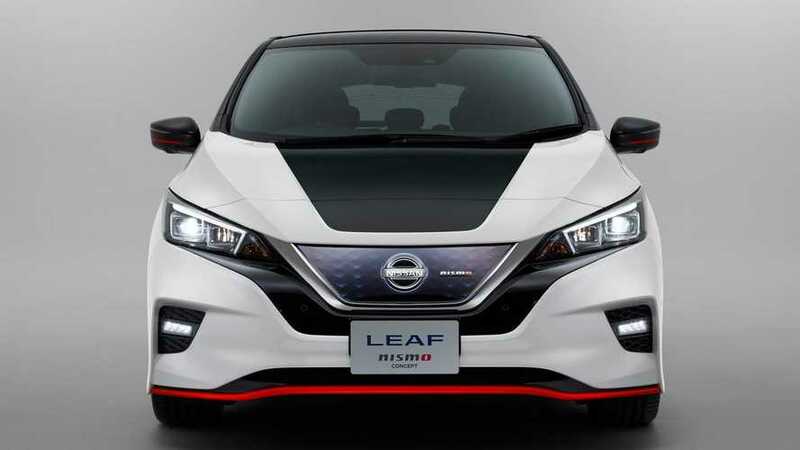 Hint To Nissan: Bring This Option To The US!